Imagine you’re playing your favorite game with your friends, and to chat in sync you start Discord. However, you get an error of “Discord Won’t Open“. Don’t panic! 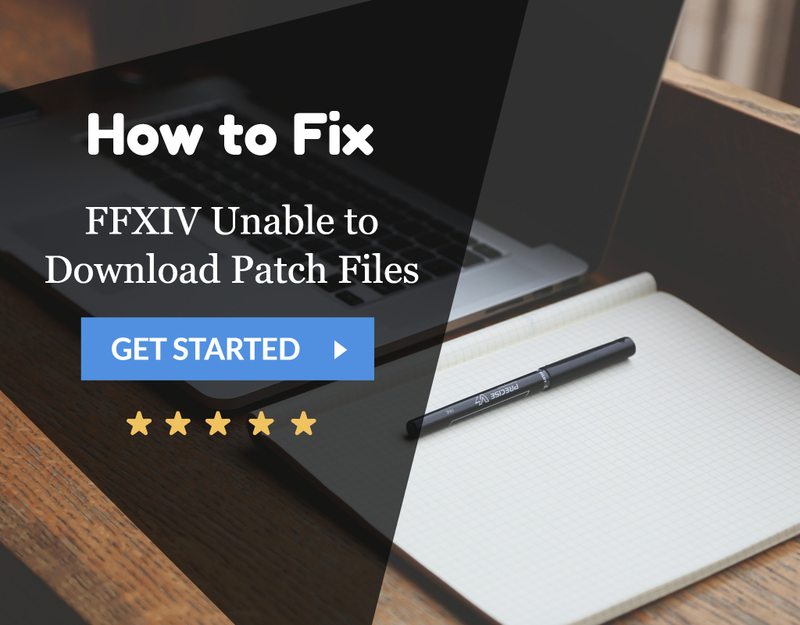 We have a guide here which can help you to fix the Discord won’t open error in 10 different ways. So let’s get started. Discord is a free voice & text communication service that revolves around the gaming community. With its rapid growth in users, Discord has taken over almost every other gaming service provider with its all in one feature. UI: – The software has an excellent user interface that is simple to understand instead of getting all worked up. Set-Up: – However, it is easy and convenient to set-up and provides bug fixes. Services: – Voice, video and text chat service without any limitations. Blocking –unblocking feature, slash commands, hashtags to add friends, image and screenshot sharing, etc. Availability on Various Platforms: – Discord is available on Android, Windows, Mac OS, and iOS. It also has a web version in case you don’t wish to install it. Free of Charge: – Discord does not charge anything as of now. It provides 100% free service and is also completely ad-free. You open up Discord and let it load, but all it does is shoot a blue background on your computer screen with an error code & message “Discord Won’t Open” displayed. It confuses you a bit as you see a discord blank screen. Sometimes only a blue background is flashed which means the application is indeed running but is failing in the login process. It may or may not be due to a few random overloading programs. So let’s get down to business. 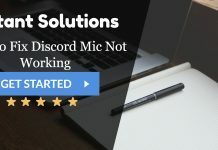 There are a few ways you can opt to resolve discord not loading issue. These methods are very efficient to solve the Discord won’t error issue. The problem of Discord not opening might arise because of the cookies. 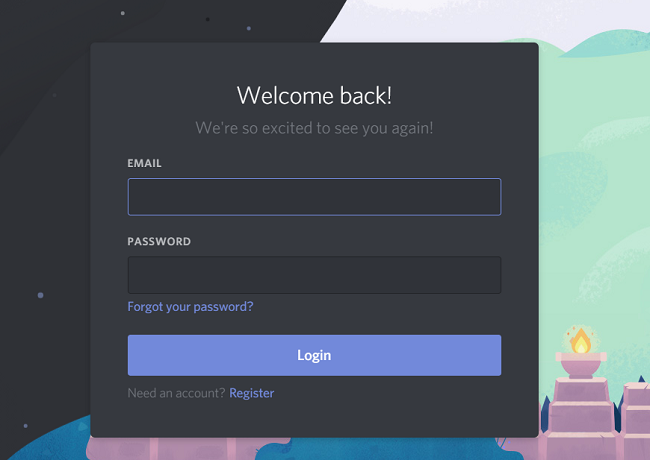 For most of the users; login process to the web version of Discord was not even required because the Discord Windows app issue resolved as soon as they opened the Discord Web version. 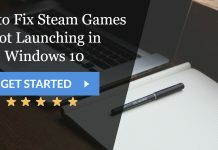 But a lot of users have solved the issue by attempting to log in from the web version and then checking the Windows app version. The application most probably resets the account and then again functions appropriately. Simply follow these steps to access Discord web version. At First, navigate to https://discordapp.com in your web browser. 2. Then click on Login button from the top right corner. 3. Afterwards, enter your login details & you’re done. 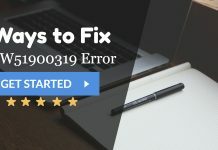 Check if your computer system has lost power or crashed as you saved any file. The discord app won’t open if the data files are corrupted. And this might be the reason behind the error of Discord won’t open. Attempt to scan the system for any such corrupt and missing files and repair them. There is a solid chance that the issue will be fixed afterwards. Restarting the application has also proved to be very helpful in many cases. Follow the steps as mentioned below. 1. 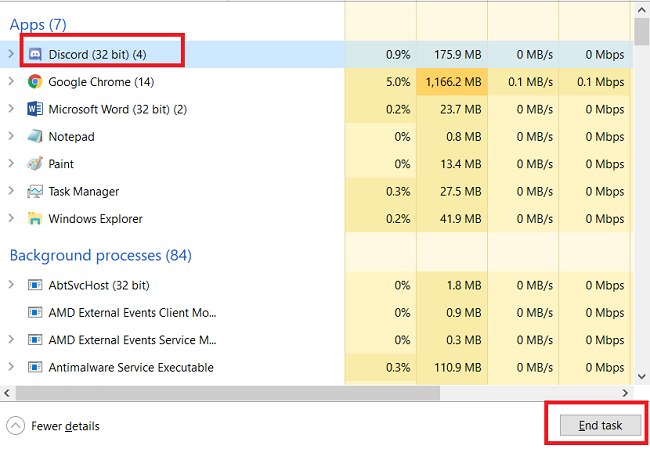 At First, press & hold CTRL + SHIFT + ESC together to open Task Manager. 2. 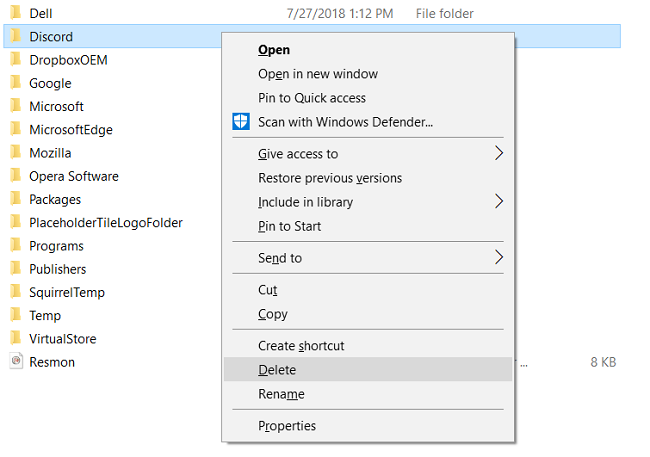 Then navigate to Process tab and find the discord.exe from the list. 3. 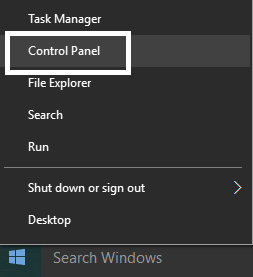 Now, select the discord.exe & click End Task button from the bottom right corner. NOTE: – In case if it happens that there are more discord.exe processes, generally happens to be only one, just repeat the procedure for each discord.exe process. After completion relaunch the application and now it will work usually. 1. At First, press Win+R Keys together to open the Run box. 2. Afterwards, type “cmd” and press Enter. 3. 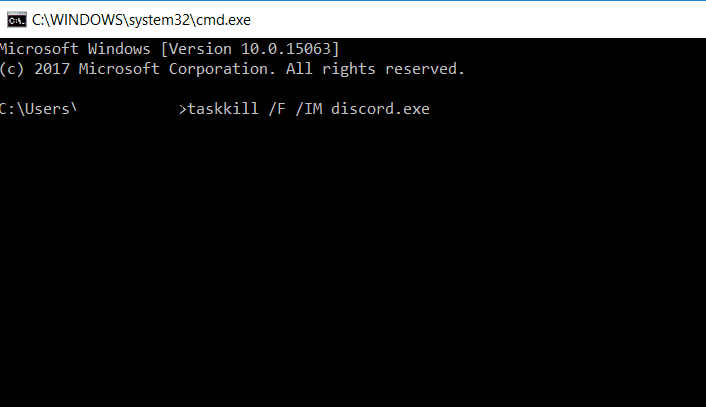 Then type “taskkill /F /IM discord.exe” in the Command Prompt and press Enter. This will kill the discord.exe task. Relaunch the app that should be working fine now. 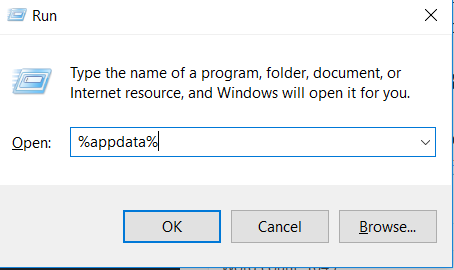 Another handy solution is that you can uninstall the app and delete the AppData and LocalAppData folders and then reinstall it. For some users, who see discord grey screen, this solution has helped many times. Just follow the given steps to carry out this process. 1. At First, press Win Key+R together to open Run. 2. 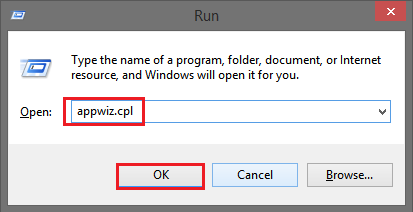 Then type “appwiz.cpl” in the search box and hit OK.
3. 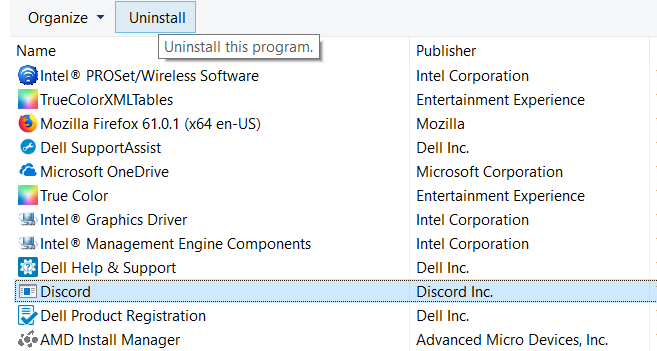 Afterwards, locate the Discord app from the list & click on Uninstall button to remove it from your system. NOTE: – In case a message pops up that Discord can’t be uninstalled because it is already running then simply follow the steps mentioned in method #3 to kill the discord task. You can uninstall discord app after that to fix the Discord won’t open error. 4. Then open Run box again by pressing Win+R keys together. 5. Later, type “%appdata%” in the search box and press OK.
6. Then search for the Discord folder & right-click on it to select Delete. Select Yes if any confirmation pop-ups. 7. Finally, reboot your computer and then just reinstall the Discord app. It will surely fix the issue Discord Won’t Open. Make sure Discord application is completely closed from the Taskbar before attempting this method. 1. 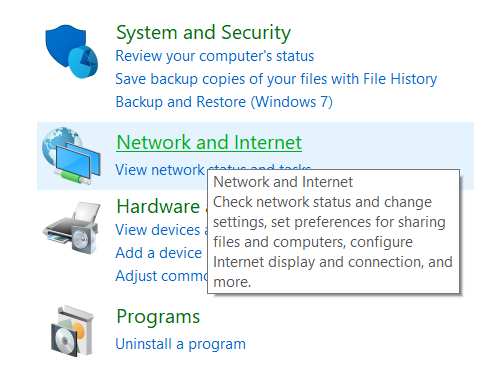 At First, press Win+X keys together & choose Command Prompt (Admin) from the menu. 2. It will Run Command Prompt as an Administrator. 3. Then select Yes on the pop-up shown. 4. 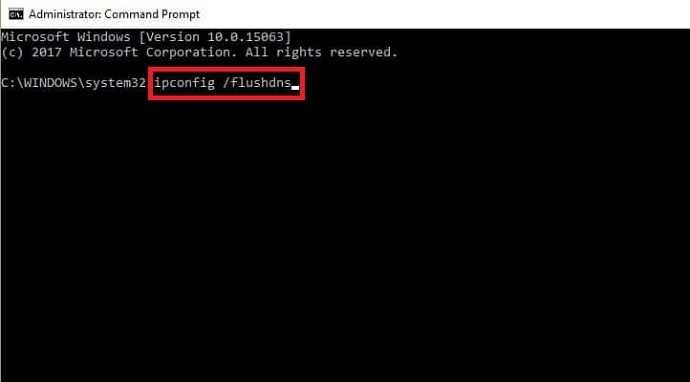 Afterwards, type “ipconfig /flushdns” in the Command Prompt and hit Enter. 5. Finally, exit the Command Prompt. Start the Discord application again. Discord Won’t Open issue will get fixed and you will not see any discord not starting notification in the action center. Sometimes you just need to update your system. Some users were running the Discord application on an old version and hence faced issues. Once they switched to the new version of the system, the app started working fine. 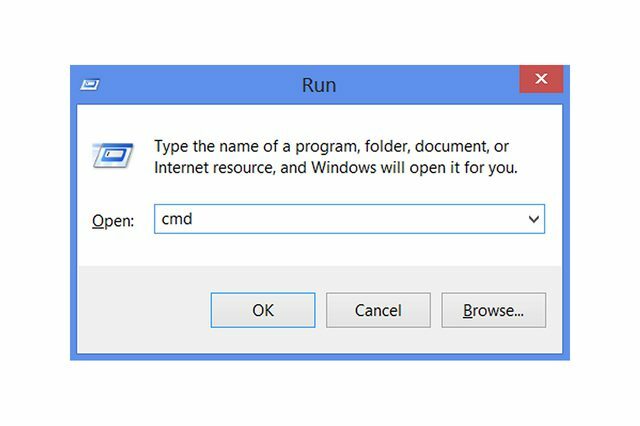 This solution has also worked for some users (Windows). Follow the given steps. 1. At First, press Win+X keys together & select Control Panel from the menu. 2. 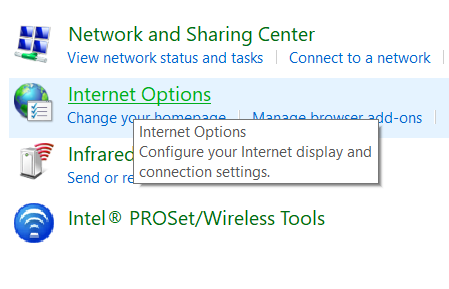 Then click on Network and Internet. 3. Afterwards, go ahead and select Internet Options. 4. 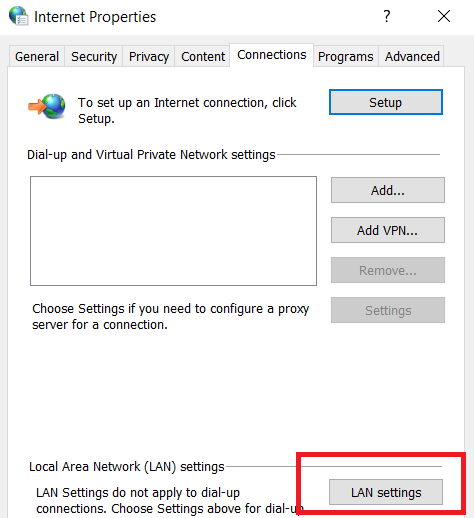 Then navigate to Connections tab & select LAN settings. 5. 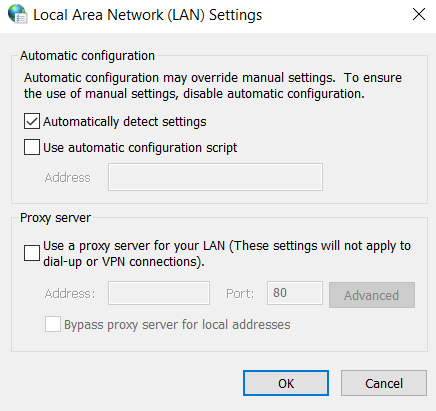 Now Uncheck the option Use a proxy server for your LAN (These settings will not apply to dial-up or VPN connections) under Proxy server if it’s checked. Now run the application which should now be working correctly. At First, press Win Key+R simultaneously to open Run box. 2. 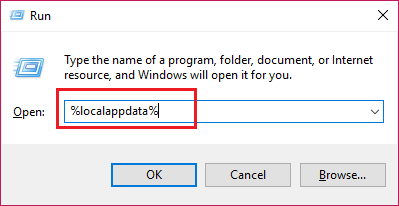 Now, type “%localappdata%” in the search box & hit OK.
3. 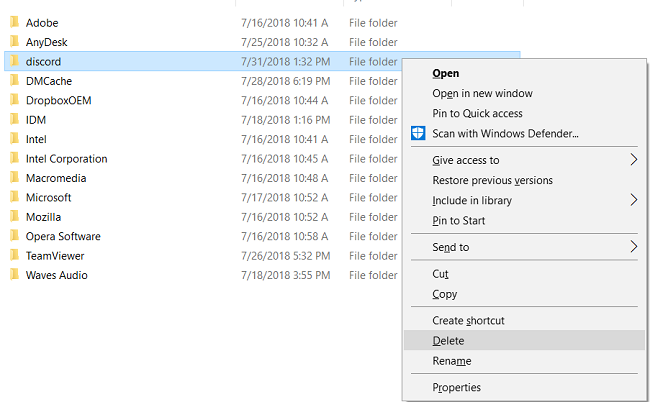 Then find & delete Discord folder by right-clicking on it. You might have other applications or files running in the background that might be unnecessary or of not much use at that time. So prefer closing them instead when Discord is being opened or used. After that, try to minimize the number of files that are running in the background as it might be causing overloading. The application might start working as it should. Make sure that you have the recent version of the Discord application. At least having an updated version of the app lowers the possibility of any fault on our end. All in All, most of these methods will surely fix the “Discord Won’t Open” error on your PC. In case, any such problem arises in the future in Discord, then you do not have to worry as you know what to do. But we can say one thing for sure that someone who is a regular user of this application knows that in all its uniqueness, it is worth handling all the errors.